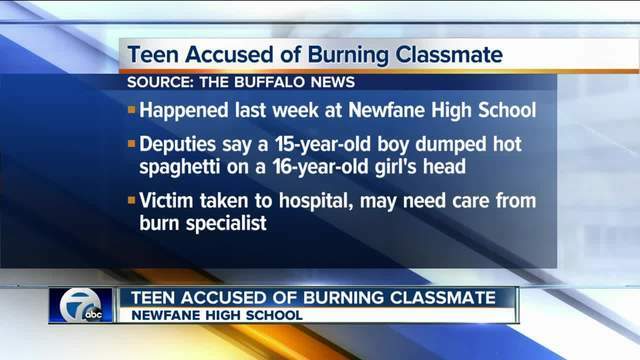 A Newfane High School student will have to see a burn specialist, after deputies say another student dumped hot spaghetti on her head. 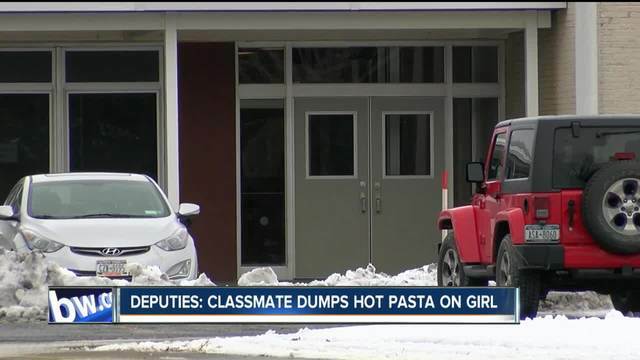 According to the Buffalo News, it all happened in the school cafeteria last week. The 16-year-old girl has burns on her scalp, forehead, ear and face. The other student was a 15-year-old boy. He was not named. 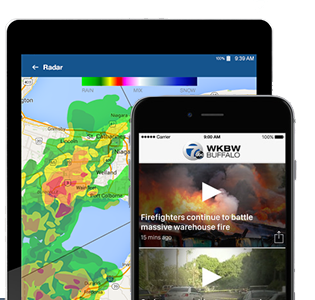 He was given a juvenile appearance ticket.